The avocado (Persea americana) is a tree, long thought to have originated in South Central Mexico, classified as a member of the flowering plant family Lauraceae. Commonly, the fruit of the plant is also called an avocado (also alligator pear), which is botanically a large berry containing a single large seed known as a “pit” or a “stone”. 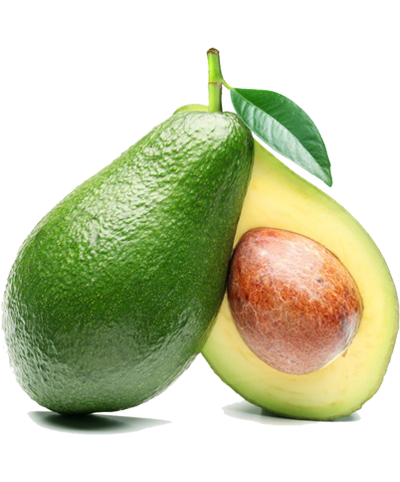 Avocados are commercially valuable and are cultivated in tropical and Mediterranean climates throughout the world.They have a green-skinned, fleshy body that may be pear-shaped, egg-shaped, or spherical. Commercially, they ripen after harvesting. Avocado trees are partially self-pollinating and are often propagated through grafting to maintain a predictable quality and quantity of the fruit.